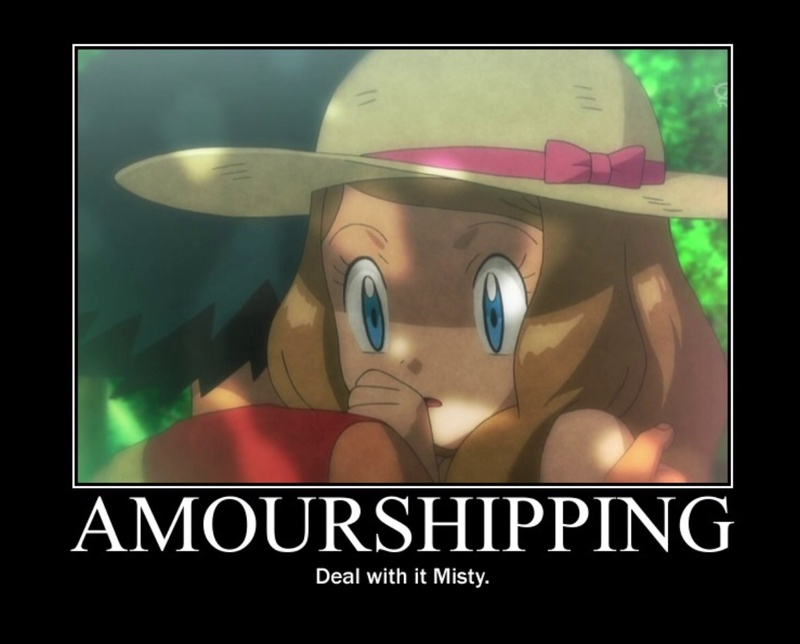 Amourshippings (sorry pokeshippers). . HD Wallpaper and background images in the pokemon club tagged: photo. Haha it's funny because my name is Serena Pensiero.